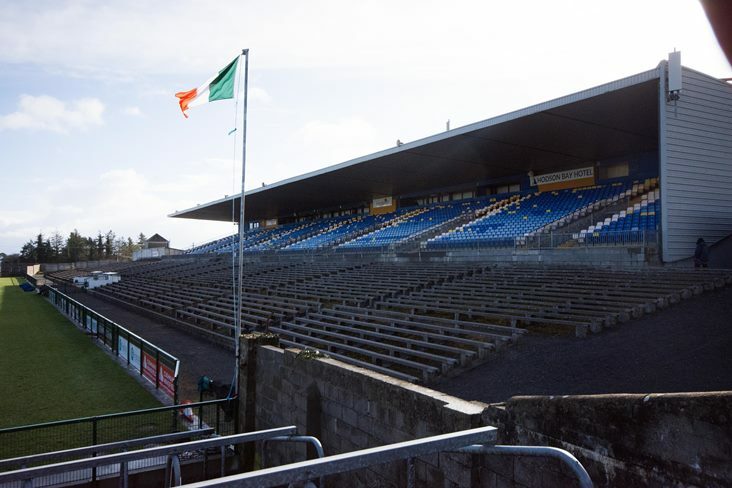 Last year an agreement was reached with the Connacht County Council and the Roscommon County Board for work to be carried out on the venue in order for it to be considered for hosting provincial finals in the future. As part of the upgrade, there will be two new dressingrooms, a new toilet block at the back of the main stand and at the East Terrace. Further works include 39 new turnstiles and entrance gates and it is hoped that the work will start later in the year.